Manchester United boss José Mourinho was reportedly furious with Anthony Martial due to his lackluster display against Tottenham on Wednesday. The Portuguese manager who got it all-wrong right from his formation, blamed the France international for not being able to make any obvious impact on the team’s performance during the match. 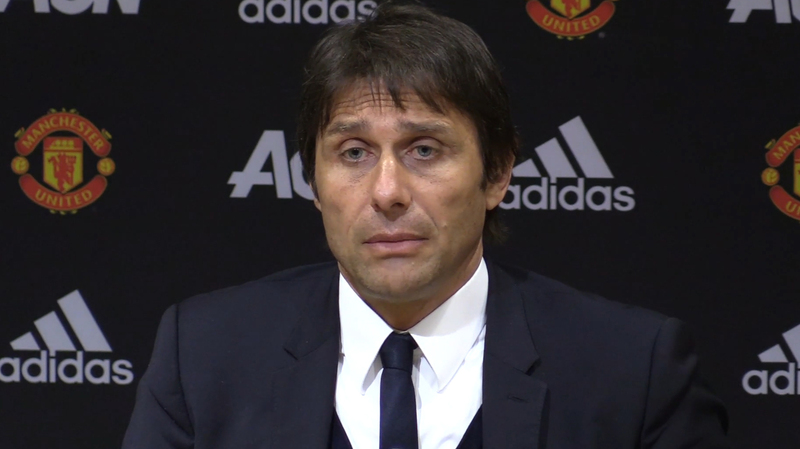 The player’s less-inspiring performance could be attributed to Mourinho’s change of tactics before the match. 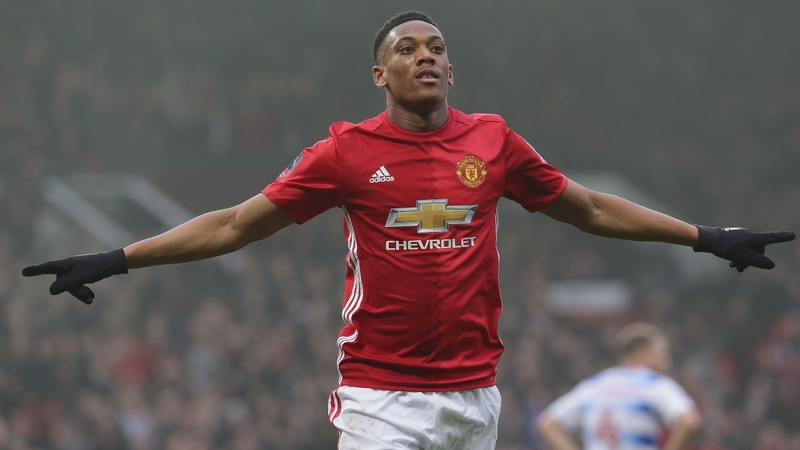 Unlike before when Martial was used as a left-winger, the Portuguese coach pushed the 22-year-old forward to the right flank so as to accommodate Alexis Sanchez who joined the club from Dortmund two weeks ago. According to the Manchester Evening News, José Mourinho is now considering buying a new left winger once the summer transfer market opens. He is also being linked with a move for Arsenal target Malcom who currently plays for Ligue 1 side Bordeaux. Another position that urgently needs more depth and quality is the defence. Phil Jones and Chris Smalling couldn’t stand their ground against rampant Tottenham’s attacking prowess which lead to Jones’ own-goal. Brazilian international Allan has hinted that he will seek to part ways with the Merseyside outfit as he is enjoining his loan spell at Brazilian side Fluminense. 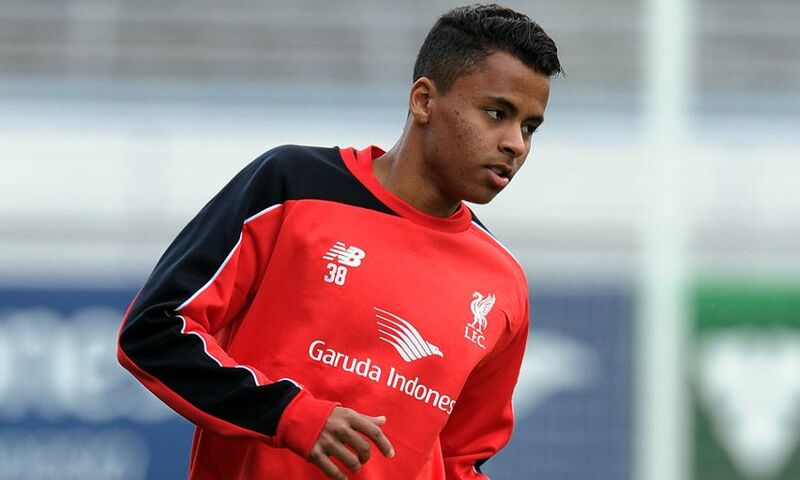 Allan Joined the Reds team in 2015 from Brazilian outfit International but he has been unable to secure a first-team appearance as was sent out on loan to be able to secure enough playing time and grow up in ability. More to that is the fact that he joined the Reds team as a youngster and needed to secure a work permit as his first time in Europe but that seems to be far from being achieved because he was unable to impress at his loan spell in Germany. However, Allan has declared his intention to remain in Brazil and not secure a return to the Anfield because he does not see a future in the manager Jurgen Klopp team. He noted that he likes the Brazilian city and has already adapted with the team which makes it difficult for him to part ways. Meanwhile, Allan admitted that the decision is not left to him alone but he hopes an agreement is reached with the Brazilian side so he can be able to continue with his progress with the club. Barcelona defender Gerard Pique has been rewarded for his performances for the Spanish champions over the two legs of their quarterfinal tie against his former club Manchester United. Pique was with the Barcelona youth team before joining Manchester United in 2004 where he largely played for the youth team for the first year before breaking into the first team at Old Trafford. 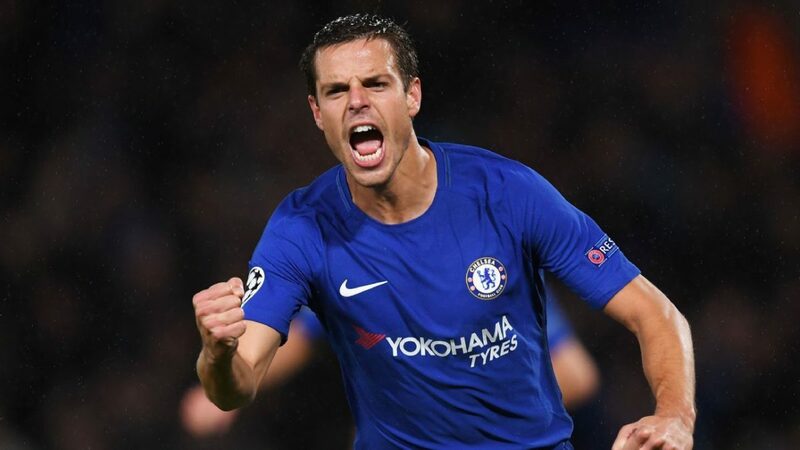 The ex-Spanish international centre back was in superb form as he repelled Manchester United in the first leg meeting of their Champions League quarterfinal duel. Pique helped the Red Devils to keep a clean sheet in the 1-0 first leg win at Old Trafford. Manchester United defender Luke Shaw put through his own in the 12th and that happened to be the only goal of the game as Barcelona held on to that advantage. The Red Devils started the second leg well but Pique and others were able to repel them before star player Lionel Messi scored two goals in the first half of that second leg to give Barcelona a spot in the final four of the competition. Former Liverpool player Philippe Coutinho added a third goal with a fine strike to condemn Manchester United to a 3-0 win and a 4-0 aggregate victory.